GM and Lyft Want to Build Driverless Taxis. They’ll Have to Get in Line. The big pink mustache just got a big green assist. GM is hailing the deal as “a long-term strategic alliance” to create “an integrated network of on-demand autonomous vehicles in the U.S.”—essentially, driverless taxis. General Motors’ first step toward autonomous vehicles will come next year when it releases “Super Cruise,” a feature of the Cadillac CT6 that will allow the car to pilot itself on the highway. Tesla, you might have heard, already has that. Uber poached a crack team of robotic-car experts from Carnegie Mellon last June. Google, the company that kickstarted the whole craze, has been putting actual self-driving cars on actual roads for years. Even Mercedes-Benz had a self-driving car at CES last year. 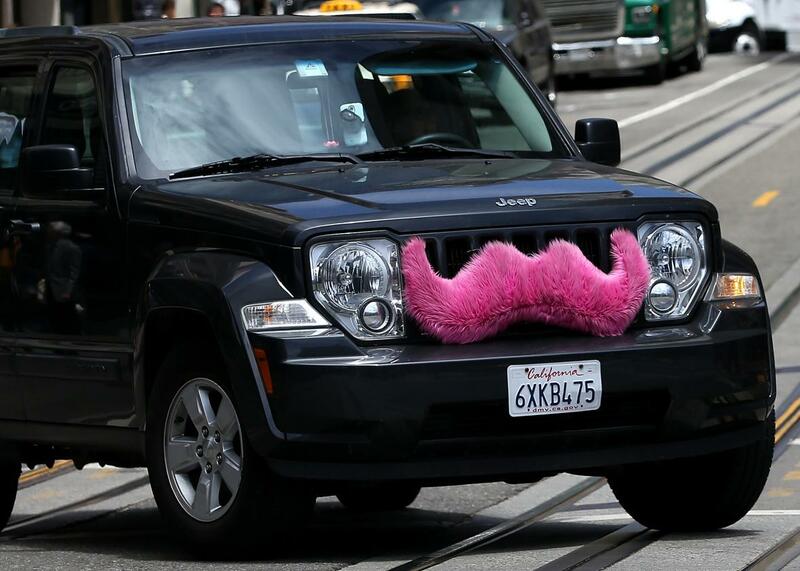 At this point, neither GM nor Lyft appears to have a concrete plan to catch up, let alone surpass their rivals. Yet the deal is significant for a different reason: It gives Lyft a deep-pocketed backer with a big stake in its survival, something it desperately needs as it claws to keep up with Uber in the booming global ride-share market. Lyft has other strategic investors, including “Uber of China” Didi Kuaidi, but nothing on GM’s scale. On-demand driverless cars may or may not spell the end of vehicle ownership as we know it. But on-demand cars with human drivers are already changing the transportation industry, and Lyft doesn’t need fancy new technology to compete with Uber in that realm. All it needs is enough money and marketing muscle to avoid being squeezed out by the sector’s big bad bully. GM could help with both of those things. It’s odd to think of an alliance that includes General Motors as an underdog. But it could be one worth rooting for, if only to stave off a future in which this guy effectively monopolizes the global taxi industry.